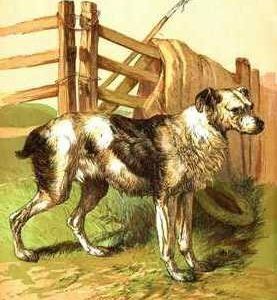 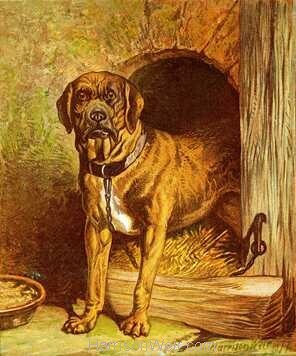 A bold and rustic colour print entitled “The Farmyard Dog” from a circa 1877 book entitled “Harrison Weir’s Pictures of Animals” published by The Religious Tract Society. 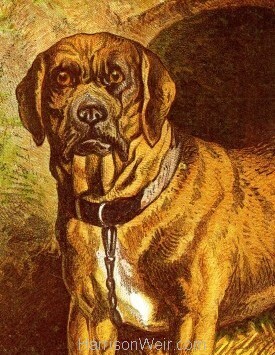 Vibrant and earthy colours make this a very striking print available currently in 3 sizes, A4, A3 and A2 respectively. 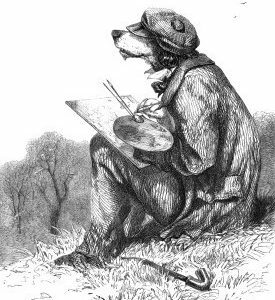 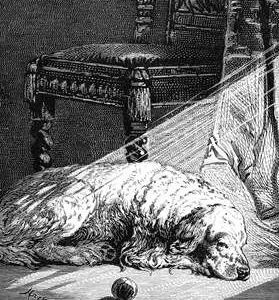 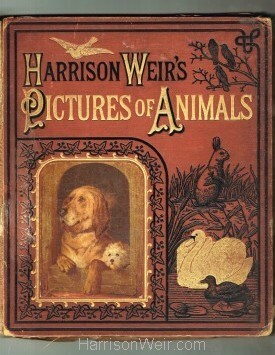 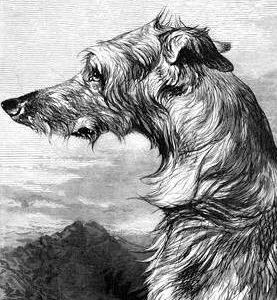 Detail: 1877 – The Farmyard Dog Book Cover: Harrison Weir’s Pictures of Animals.